Loved for its superior quality, ease of application and iconic advertising, this synthetic resin adhesive has made its way to the hearts and minds of millions. 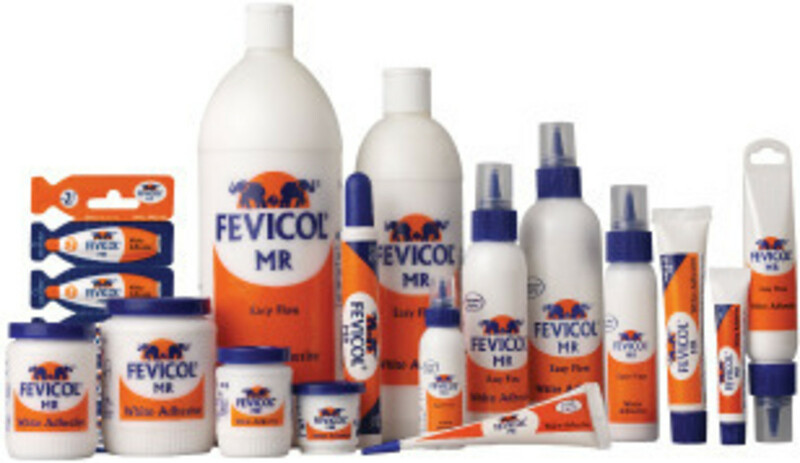 Fevicol is a brand of adhesives owned by the Indian company Pidilite Industries Limited. Two brothers, Late Shri Balvant Parekh and Shri Sushil Parekh, created a synthetic adhesive that acted as an alternative to animal glue in the year 1959. The initial purpose was to facilitate carpenters at the time. They adopted a unique and bold marketing strategy of promoting the product directly to the carpenters and then the retail stores (which was a very common strategy at the time). By 1963, the brand was big enough to develop its own manufacturing plant in Mumbai. Over years, it has become a household brand and almost every carpenter’s preferred choice. 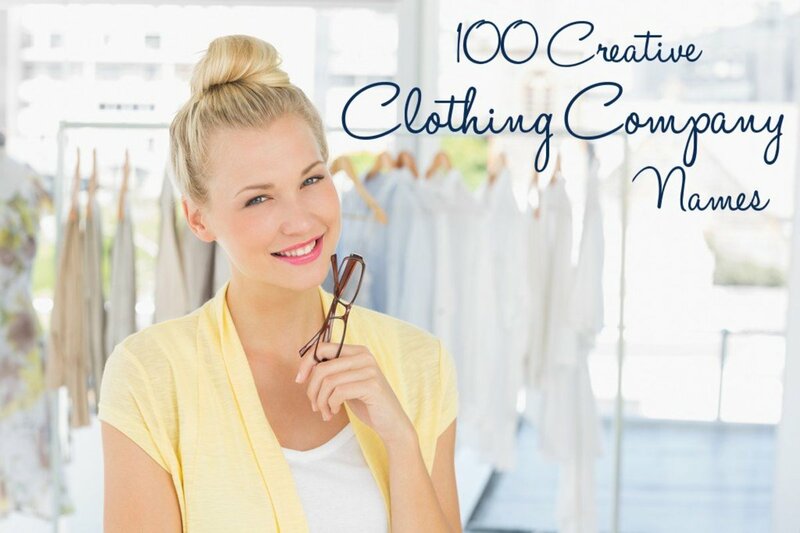 One of the main reasons for the brand’s popularity has been its extremely creative marketing strategy and product innovations throughout the years. Today, it is marketed in over 54 countries. There are only a handful of brands that enjoy the status of being synonymous with the category of product that they represent. Fevicol has today been able to establish that. With its signature white and blue packaging, this brand has become another name for adhesives that are used in India. The unique selling proposition of Fevicol has been its ease of application (a synthetic resin adhesive) as before this the adhesive was supposed to be mixed with water for application. This made the product immensely popular among the carpenters. The parent company, Pidilite, saw an opportunity in the retail segment and launched variants of the product for personal use for households. This gave birth to the collapsible tube of 30gm. Over years, the product was packaged in different shapes and sizes making it accessible to be used for day-to-day purposes. Thus, the focus shifted from just an industrial product to an all-purpose glue. Pidilite is a dominant player in India’s adhesive market with a market share of around 70% (2018) in its leading brand categories (Fevicol) in the organized segment. There are some local and foreign players in India, which do not have their core product as adhesives but the adhesive products are a part of their product portfolio. Such players are Elmer’s, Faber Castell, Mod Podge etc. (competition for Fevicol MR) and Falcofix, Vamicol, Araldite etc. 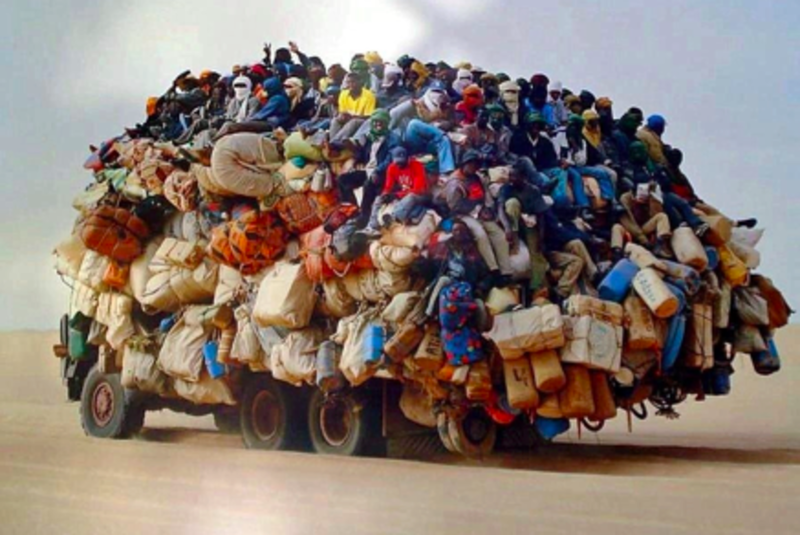 competition for Fevicol). Competitor brands for both Fevicol and Fevicol MR are also trying to come up with new and innovative product packaging like Fevicol, but their focus on advertising is not as such. 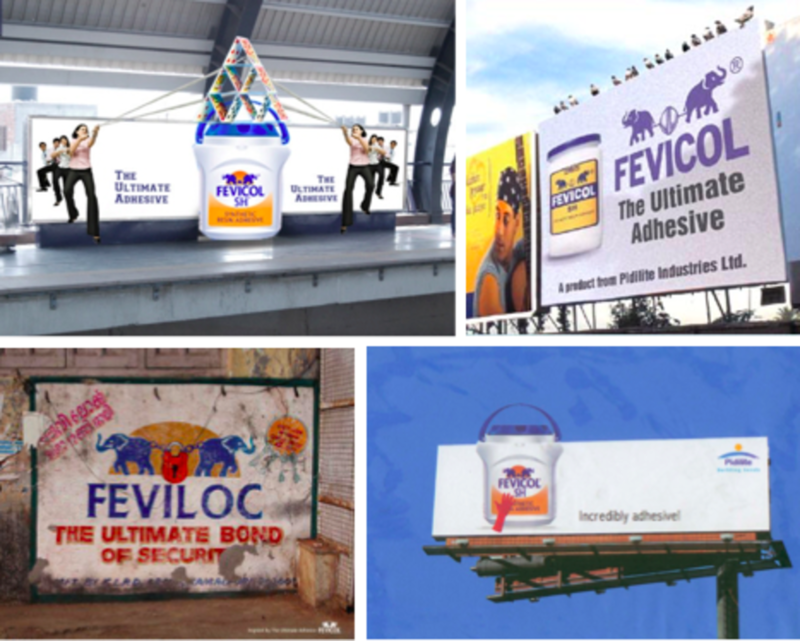 Fevicol’s brand image has developed through not only its product innovations but also the company's extremely unique and powerful marketing, especially in its entertaining TVC’s. Its communication mainly focuses on focuses on the strength and reliability of the product in unique situations. Fevicol has made a non-interesting category such as adhesives, interesting by intelligently positioning their product in their ads. Fevicol has involved electronic media, print media and social media for displaying communication. Fevicol traditionally advertises its products on Television. Now, it has started rolling out ads in the digital space. Other than this, Fevicol displays ads in newspapers and magazines, on billboards and on sides of buses. Pidilite spent around INR 194 crore in the advertising and publicity of its brands. The company uses humorous situations in its advertisements and usually does not include any celebrities. The hero of the advertisement is the product and the company wants the customers to view the product as a solution to their problem. The theme of the advertisement revolves around their product keeping everything together. They also undertake various initiatives for the community such as the Fevicol Champion’s Club, which is an initiative to create a platform for increasing the standard of living of the carpenters. Fevicol has adopted a mid-level premium pricing policy for its products rather than competitive pricing or demand-pricing policy. It provides high value to its customers in terms of the price as well as the quality of their products. It retails for Rs. 40 for 50 grams (Fevicol MR). The company distributes its offerings through the mix of various distribution channels such as mom-and-pop stores, e-commerce websites, retailers, wholesalers, and resellers. All the communication showcased in Fevicol advertisements exploits the traditions and culture of India. Fevicol, as a result, enjoys an extremely well-developed brand recall, often being synonymous with the category of the product. The brand associations for Fevicol might be “strong”, “innovative”, “high quality”, “powerful”, “humorous”. Figure 7 displays a hypothetical Fevicol Mental map. The Brand Mantra of Fevicol is Bonding and High quality, providing the consumer the value for their money and providing a solid solution to their problems. 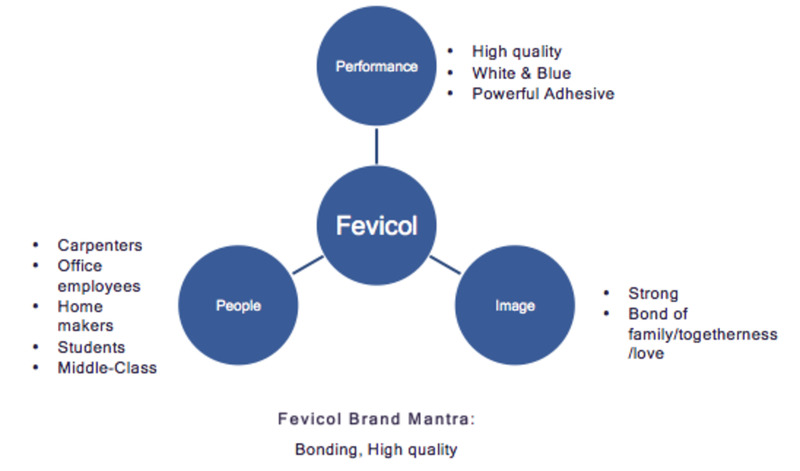 The brand’s name, Fevicol, is the most essential source of brand equity. Its brand logo consisting of two elephants and an orange-yellow semi-circular background is another source of brand equity. It has maintained consistent quality, an efficient distribution network and CRM practices over the years. It created a durable bond with carpenters; innovatively packaged and retailed its products, which has brought the brand within purchasing distance of households. Additionally, it provides functional benefits to the consumer, which are bonding, high quality, and innovation that are components of the adhesives. It has been able to practice market penetration through an extensive distribution and mid-level pricing. Other key sources of Fevicol brand equity are Feature in Popular Culture, Association with Sports and Initiatives by the Brand. 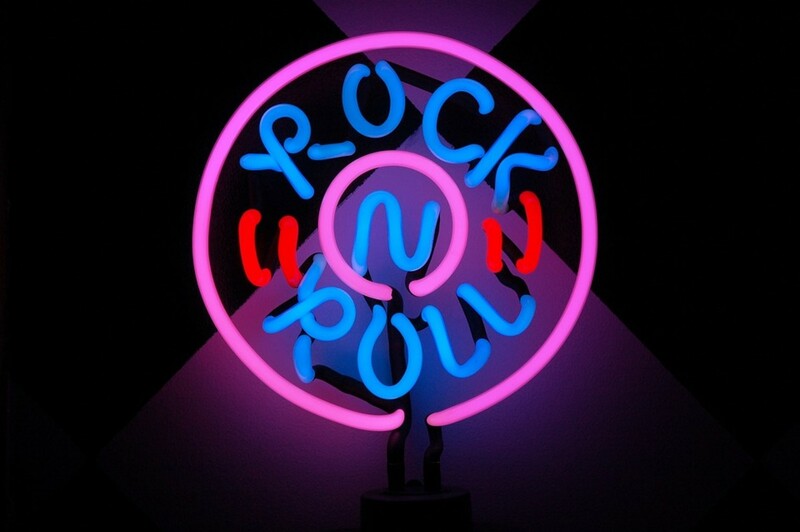 Feature in Popular Culture. 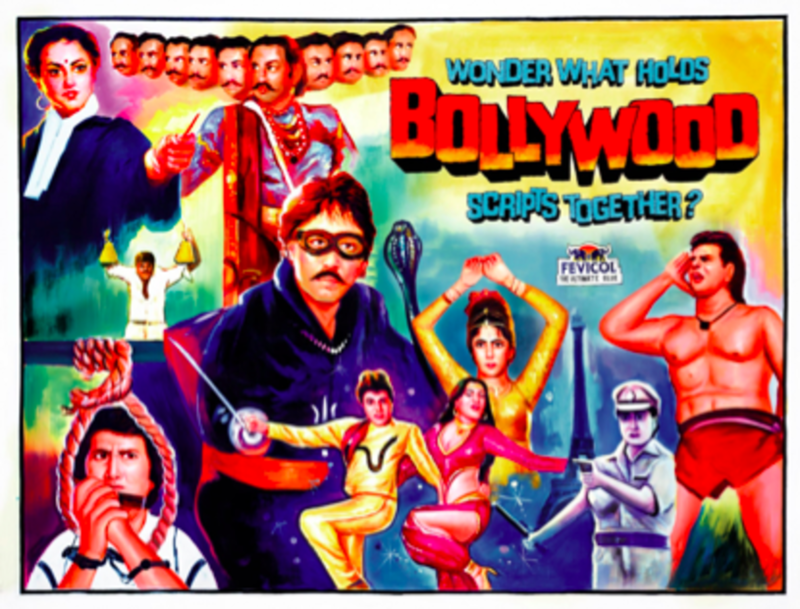 The brand has been focused in popular movies and a Bollywood song. Apart from that, its viral advertisements have many countless awards for their innovativeness. 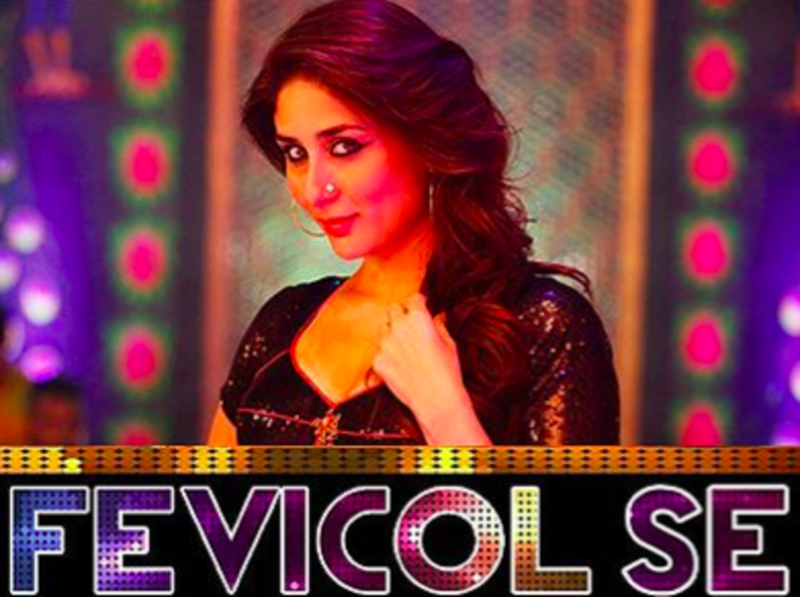 There is an item song by the name of “Fevicol Se” featured in the movie Dabangg 2, which became immensely popular. Other than that the brand has been featured in many movies such as Masti (2004), Awara Pagal Dewaana (2002), Golmaal Returns (2008), etc. in the movie dialouges. These all have also added to the brand equity of the brand. Association with Sports. Fevicol associated itself with Pro Kabaddi League, seeing that Kabbadi is a sport integral to India’s culture. The brand association included on-air and on-ground integration where the line ‘Fevicol Ki Pakad, Chhootegi Nahin’ was shown displayed on LED screens in the arena and on TV during the live matches when a tackle results in the entrapment of the raider player. Further, it involved the airing of the classic Fevicol TVC ‘Haisha ad’ apart from on-air animated pushbacks on Star Sports and Star Gold. Kabbadi is an ideal game for Fevicol to associate considering the fact that it involves strongholds, tackles, and bonds that are in line with the brand’s messaging of strong bonding. Initiatives. 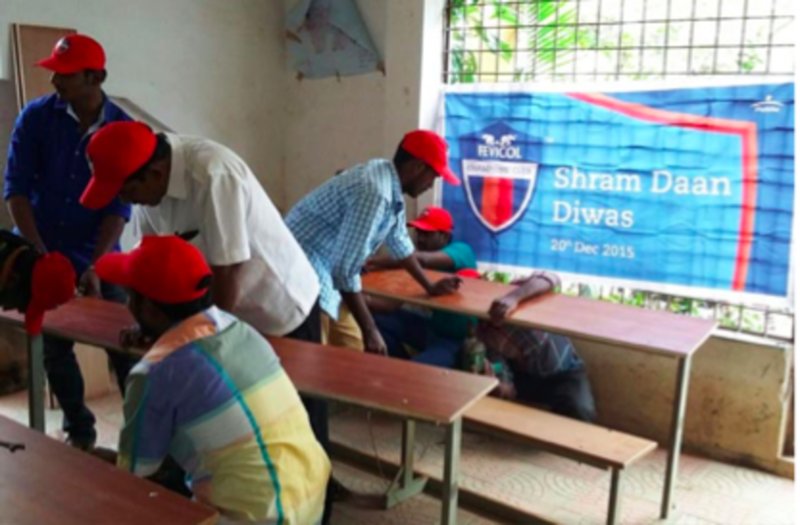 Fevicol undertakes many initiatives for the community under the Fevicol Champions’ Club (FCC). It is a pan-India social platform that brings woodworking contractors together to boost their personal and professional growth. People of the woodworking industry learn new techniques, build networks, and earn recognition for their work. Since its inception, it now does something for all its stakeholders including contractors, their families, carpenters, dealers, employees of Fevicol, and the general public. 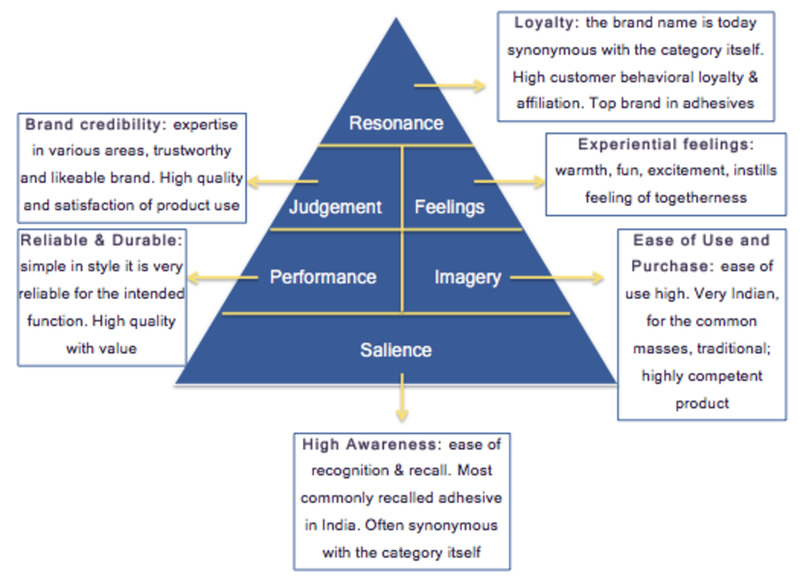 Fevicol enjoys high brand awareness, brand recall and high customer loyalty. Figure 11 highlights the key aspects of the Fevicol CBBE pyramid. The Fevicol brand audit reveals that the brand has developed high brand equity with time through both product and market innovation. But there are still areas of improvement, which can be looked upon as opportunity areas for the brand. Foreign players like Mod-Podge and Elmer’s have entered the Indian market and might pose as serious competitors to Fevicol in the coming years. It should thus, enter into their segments by coming up with offerings similar to theirs. Other local players that have existed in the country for office supplies are starting to enter the adhesive business. This can give serious competition to Fevicol as well. To protect its market share it can diversify into that segment to which these companies are catering. While the company is retailing on major online platforms, the popular social media channels should be leveraged to spread brand awareness amongst youngsters. Although the company has just begun taking on the digital space, it should be more aggressive in its approach. Market research can be done to target the users of digital space, which are mostly youngsters, to customize their strategy accordingly. Though their core customer is carpenters and caters to the furniture segment, Pidilite can pay emphasis on their brand Fevicol MR. Schools, offices and households, they pose a tremendous opportunity for the brand to expand. 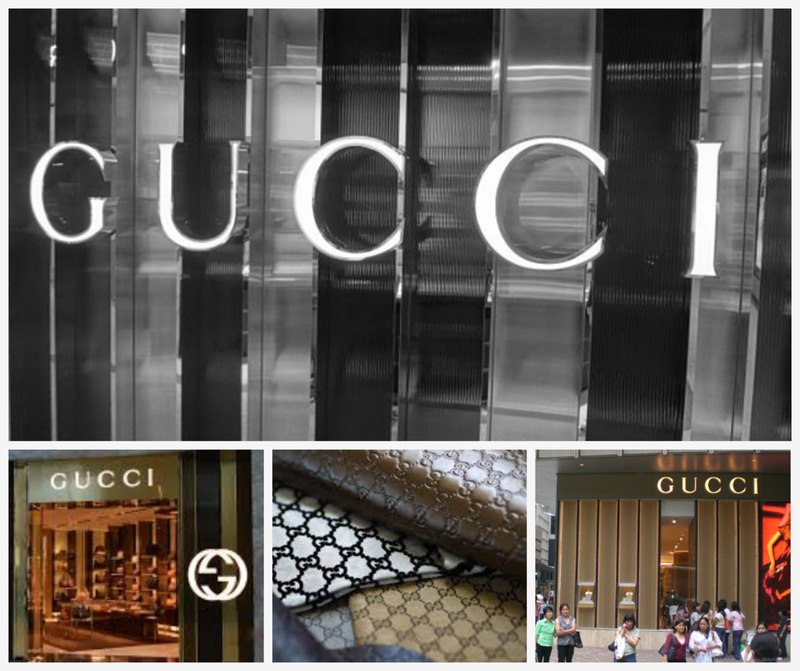 Slowly, other brands are coming up in this space with lower prices. The company can focus on working on these segments, showing them the various purposes of how their one product can be used in different ways and is not limited to only some uses. 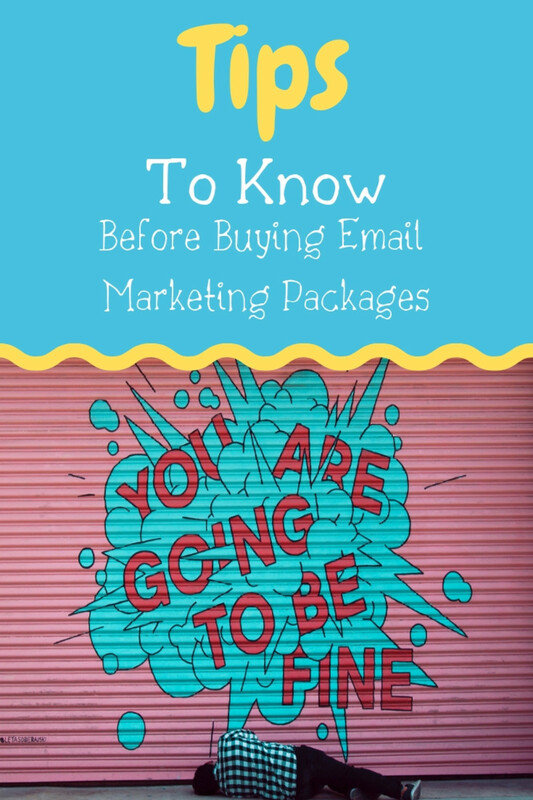 Consumer interaction programs can be initiated to raise awareness. Also, since the retail and construction sectors are in a slump, it is better for the company to shift their focus to these particular segments. Every now and then, Fevicol introduces innovation in product and packaging. But the issue is that it is not communicated well to the target audience. 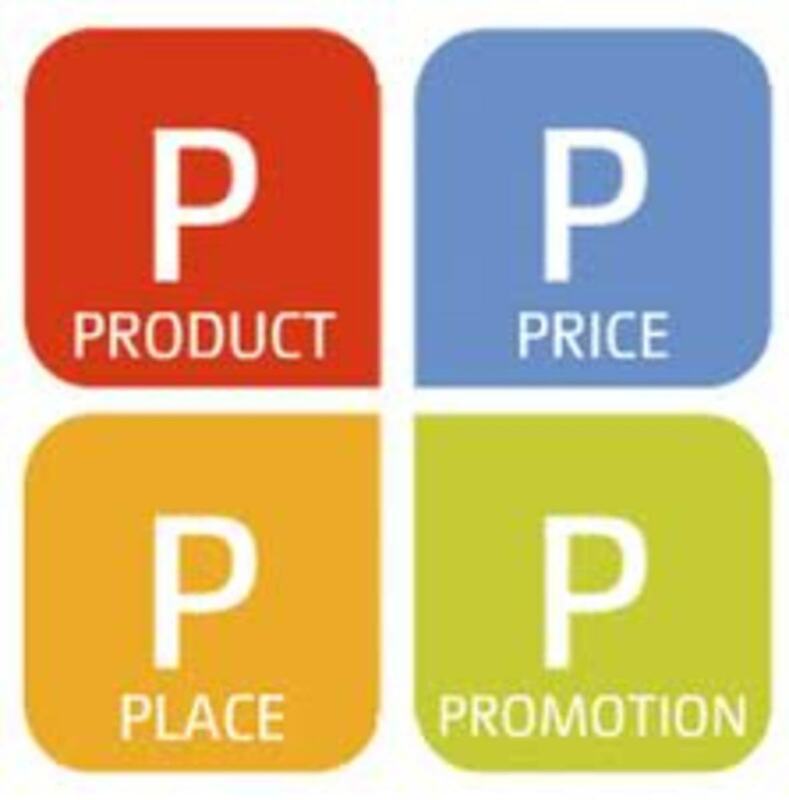 Thus, emphasis should be paid to develop a communication strategy to bring their product and packaging innovation to light to the customers. For example, Nestle’s came up with a new 3D straw for their single packaged product “Milo”. It launched an advertisement just to showcase this unique feature for their product. Overall the brand has no major competitor in India. There was a company named Bluecoat that was starting to acquire Pidilite’s share, but the company later acquired it to overcome competition from the company. Keller, K. L. (2001). 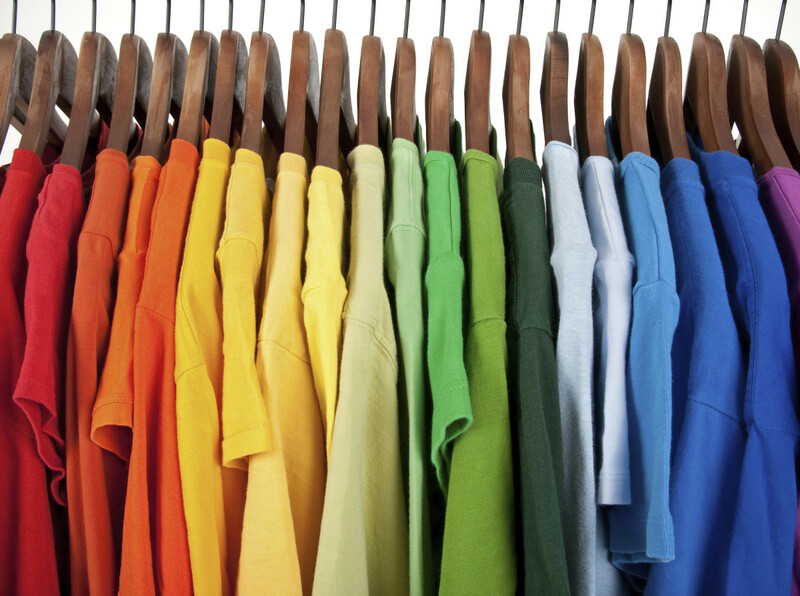 Building Customer-Based Brand Equity: A Blueprint for Creating Strong Brands. Retrieved November 3, 2018, from Marketing Science Institute.